Located in the Watchung Reservation, Union County’s Watchung Stable has a long and rich heritage. Owned and operated by the County since 1933, its goal is to provide the opportunity to learn how to ride, enhance equestrian skills or just enjoy the natural beauty of the 26 miles of bridle paths that weave through the Reservation, a 2,000-acre forest preserve. 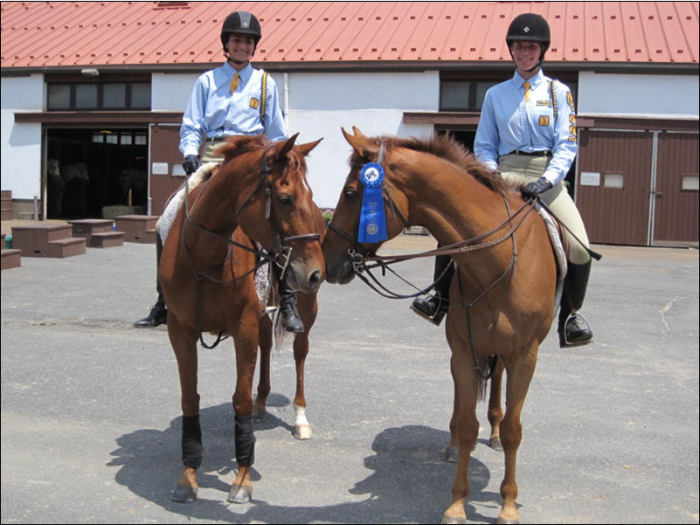 The Watchung Stable complex consists of a main barn which houses nearly 100 County and privately owned horses, four riding rings, a show ring and an outside hunter course. A state-of-the-art facility, it is barrier-free and includes an isolation barn, paddocks, and a substantial hay and straw storage area. The administration building includes, a general assembly room and a tack shop. Visitors are welcome to tour the facility at their leisure during regular business hours. Scheduled guided tours and programs are available for Girl/Boy Scouts, pre-schoolers, senior citizens, and organizations serving people with disabilities.